The best way to reach Telašćica is by chartering a yacht in Zadar. Telašćica Nature Park is situated in Telašćica Bay in the southeastern part of Dugi Otok island. 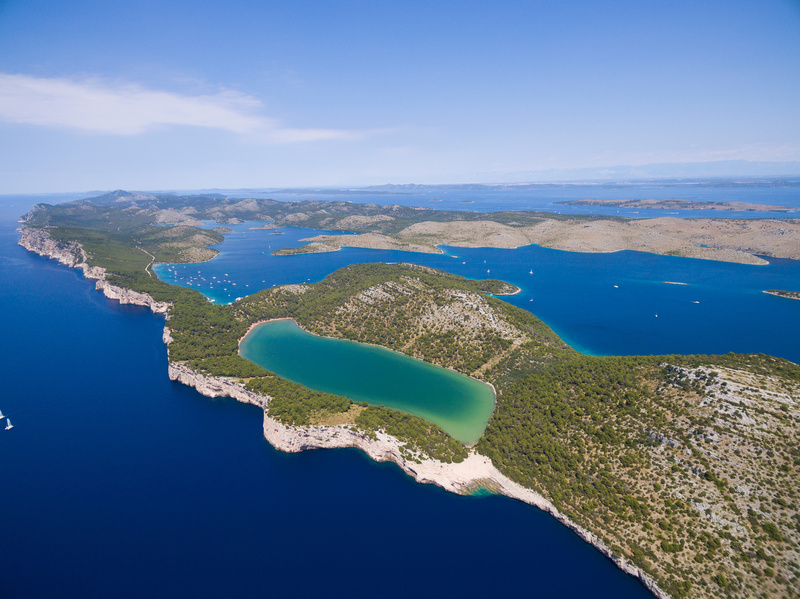 It borders the famous Kornati archipelago on its south southern side, an inevitable destination on any sailing trip across the Adriatic. 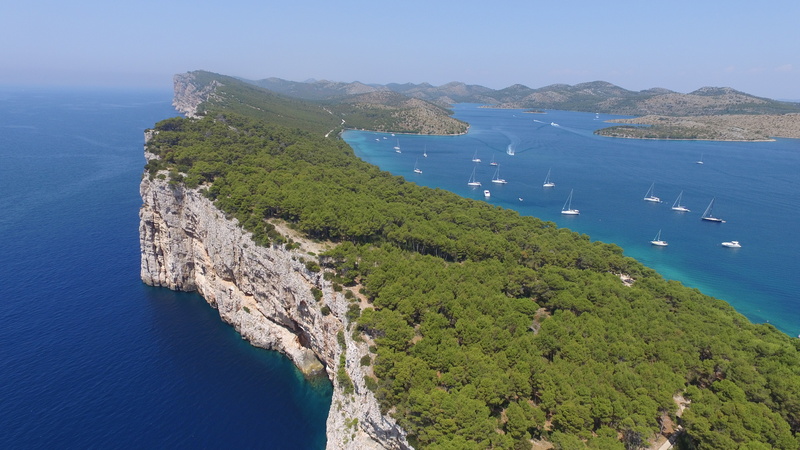 Read our posts about sailing on Kornati and about Marina Piškera in the Kornati archipelago. The bay of Telašćica is very indented, with 25 coves and capes and 5 islands. 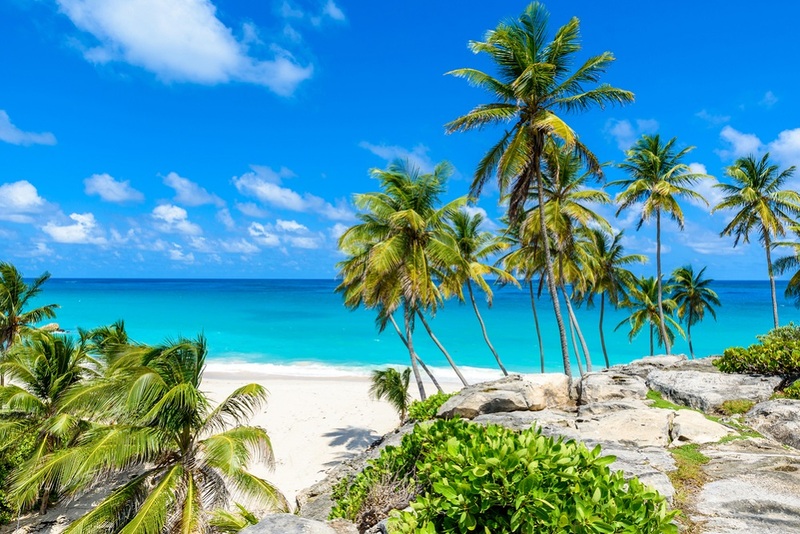 Thanks to its position, it is protected from the northeastern winds that blow from the mainland and from the southern winds that come from the open sea. Because of these features, Telašćica is one of the largest and best protected natural harbors in the eastern Adriatic. Lake Mir is located in the southwestern part of Telašćica Nature Park and is a favorite destination for visitors due to its natural beauty and the peaceful environment, which is also indicated by its name. “Mir” in Croatian mean “peace”. In Mir bay, there are around 30 buoys moored. 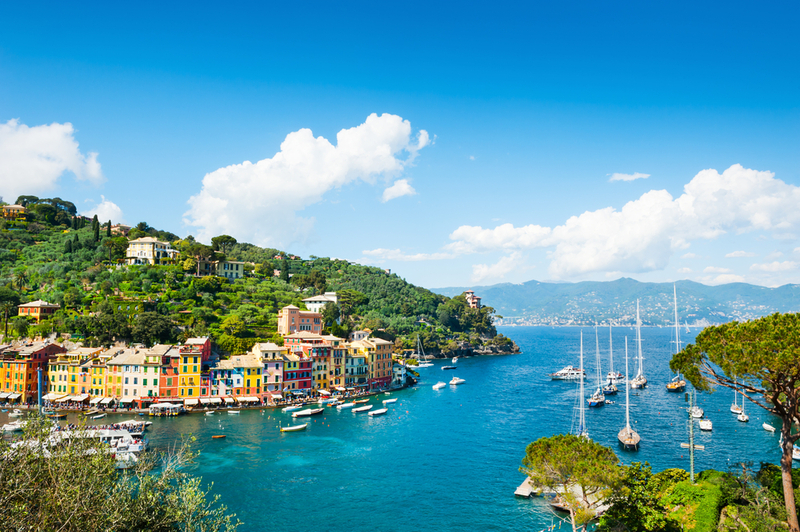 As soon as you tie your yacht to a buoy, you will be greeted by cheerful rangers, who will charge the entrance fee and take your garbage bags. Once you buy a ticket for the park, feel free to visit lake Mir and take a walk to the sea along the designated path. You will be able to see the famous Stene, the most prominent cliffs in the Adriatic. The breathtaking cliffs spread along the nature park, and fit perfectly against a sunset background on Dugi Otok. After an eventful day in Telašćica, you will sure learn how to pronounce its name!